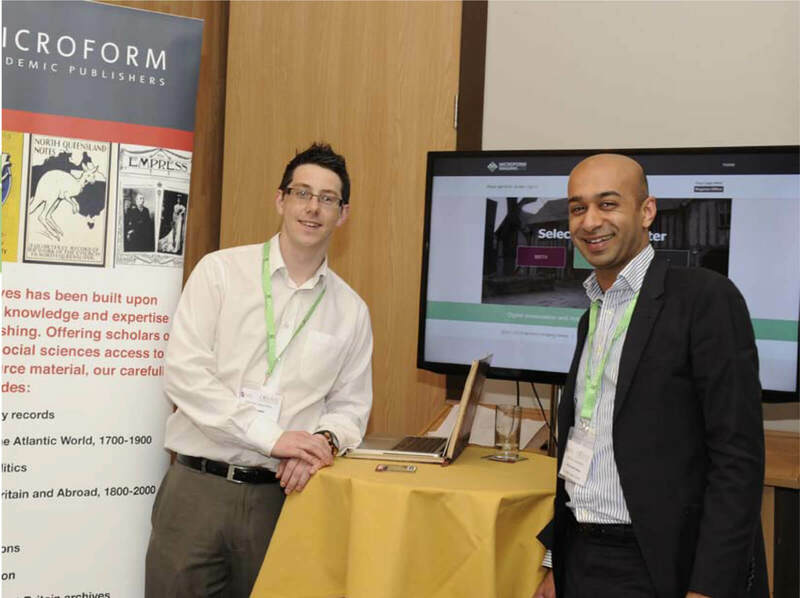 Microform Imaging was proud to exhibit and present at the LRSA on 23rd April 2014 at the Holiday Inn, Birmingham. Our REG software built and designed with Liverpool Register Office was on demonstration to the registrars present at the conference. New for 2014, we have included a more aesthetically pleasing homepage with additional search functionality as well as being able to search for an entry by name. REG was introduced to the marketplace 12 months ago and we have had significant interest from registrars nationwide as they seek a reliable and efficient alternative to search, retrieval and printing of the nations family registers. We hope to see even more of you in 2015! Please contact Mo Vhora for a more information or for a demonstration at your register office on mvhora@microform.co.uk or contact him on 01924 825700.